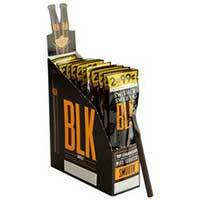 You’ll have more than enough of your favorite smokes when you buy the Swisher Sweets BLK Smooth Tip Cigarillos 60ct Box! 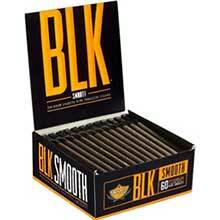 As a favorite among many smokers, Swisher Sweets BLK Smooth Tip Cigarillos provide a mellow, creamy and smooth smoking experience for just about any occasion. 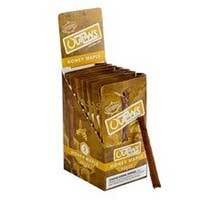 They’re great in the morning with coffee or at night with your favorite whiskey brand. And the aroma is pleasant and sweet. The tobacco blend inside is high quality and the smooth flavor is irresistible. 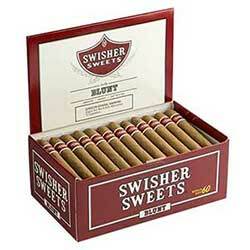 You’ll have enough cigarillos to enjoy for a few weeks with this 60ct box!